Not too long ago I went through a name change…I did not publicly announce it to everyone I knew. It was a gradual process, done over the span of several months. God had placed the idea on my heart a couple of years before I even choose to step out in faith and actually make the change. For several reasons I struggled with the decision to do so. One…everyone knew me by my old name. Two, it is not something that is commonly done…our names are given to us by our parents. Most people are born and die with the same name. The third reason and the biggest hurdle for me to get over was the fact that I did not believe that I deserved the name God had given to me. You see Nava means beautiful and I did not see myself as beautiful. I am not just talking about outward appearances, I am speaking of who I am inside. I was ashamed of my past, what I had done, who I once was. Even though the Bible clearly tells us that we are a New Creation (2 Corinthians 5:17), that our sins are washed clean (Isaiah 1:18), I was not believing this! The Holy Spirit revealed to me that I had a lack of faith! I was not really, actively believing and as the last part of Romans 14:23 tells us… ‘and everything that does not come from faith is sin’. 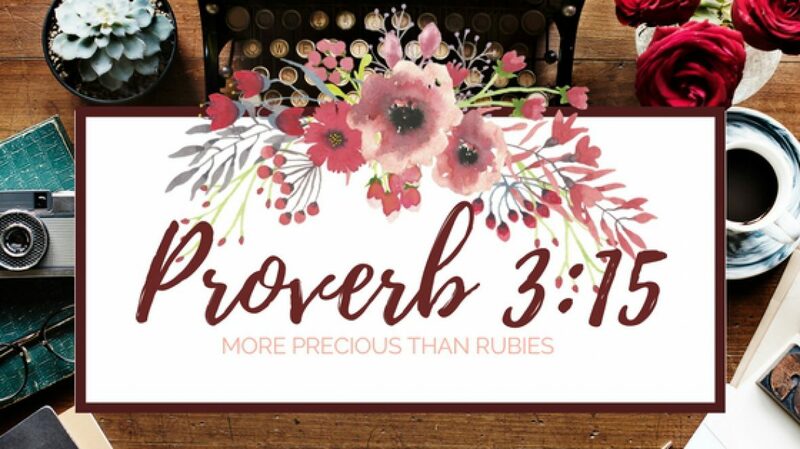 The Bible contains so many more scriptures describing just how precious we are to God, so many that I cannot list them all here for times sake. God loves us! In fact the entire Bible from Genesis to Revelation is a love story written to us from God. I was believing the enemy instead of the creator of the universe when it came to how I viewed myself. I was picking and choosing what I was going to believe…for I believed that Christ has died on the cross for my redemption, and yet I was not believing what the Bible said about my self-worth! THIS IS DANGEROUS! We can’t have it both ways. Either the Bible is the inspired word of God as 2 Timothy 3:16 tells us ‘All scripture is given by inspiration of God, and is profitable for doctrine, for reproof, for correction, for instruction in righteousness:’ (KJV) or it’s not, in which case, it is just a man-made story about a great prophet…and nothing in the book is absolute truth. I laughed because that could not be farther from the truth. I don’t try to hide my past…now obviously I don’t go around giving an account of all my past sins to everyone I meet on the street; who does that? But I do when led by the spirit share my testimony. I am not afraid of my past, where I come from…what I did…I am not proud, but I am not ashamed. You see I did not publicly make an announcement of my name change for two reasons. First, God was still working on me. (Just as he is today) Second, I did not need to…those who know me…really know me, know my story and the reason for my name change. My testimony has touched and changed the lives of too many others for me to be ashamed. It is powerful and it points to God’s redeeming grace! Just as our testimonies are supposed to do…my name is not about me! The truth is that my name points to God the father and just how much he loves each one of us. Awesome! I love your new name and I knew it had to be God inspired. Love my sister in Christ.